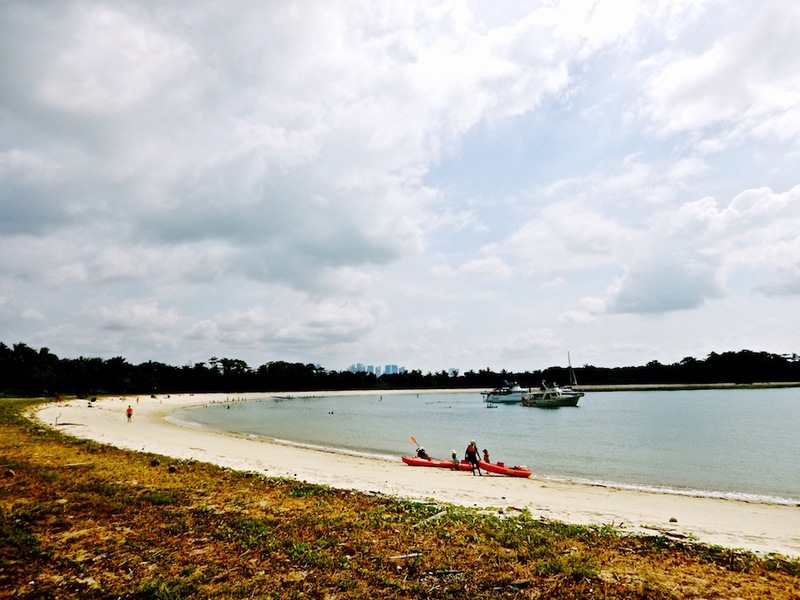 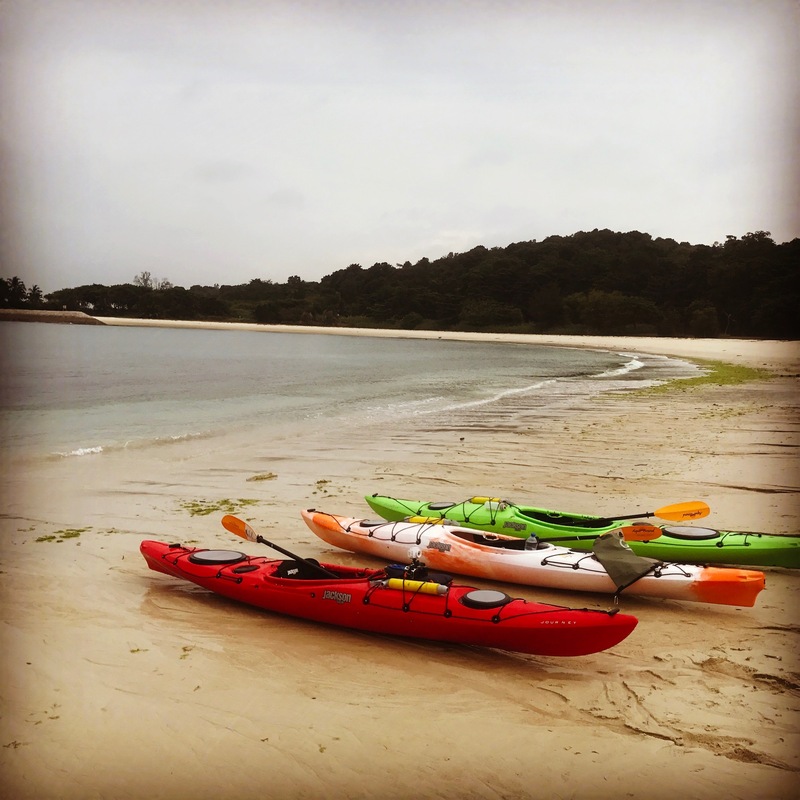 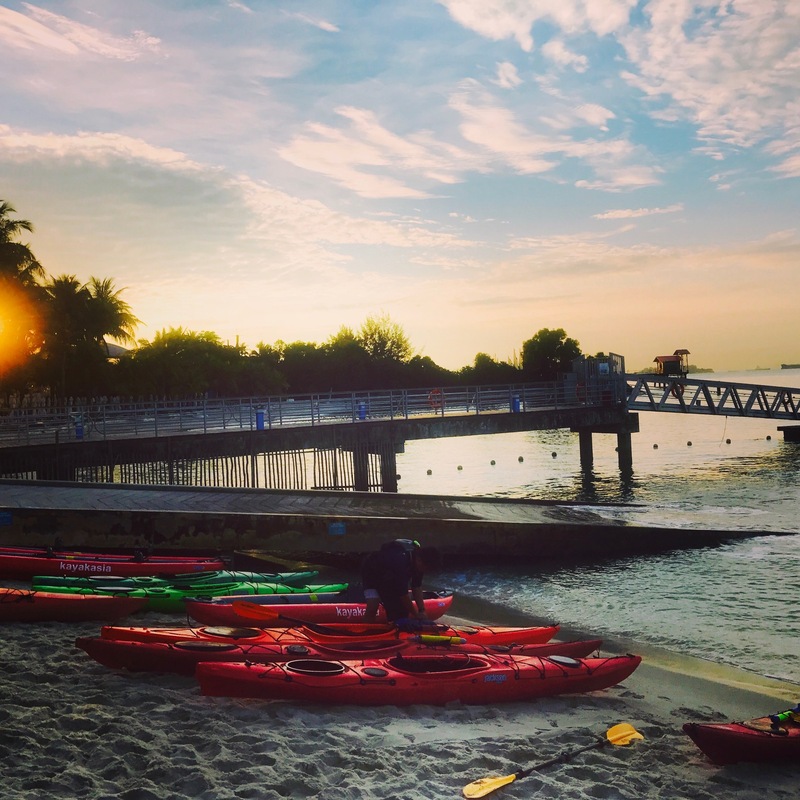 On this trip, we paddle from the beaches of Sentosa to Seringat Island, to laze on a white sand deserted beach. 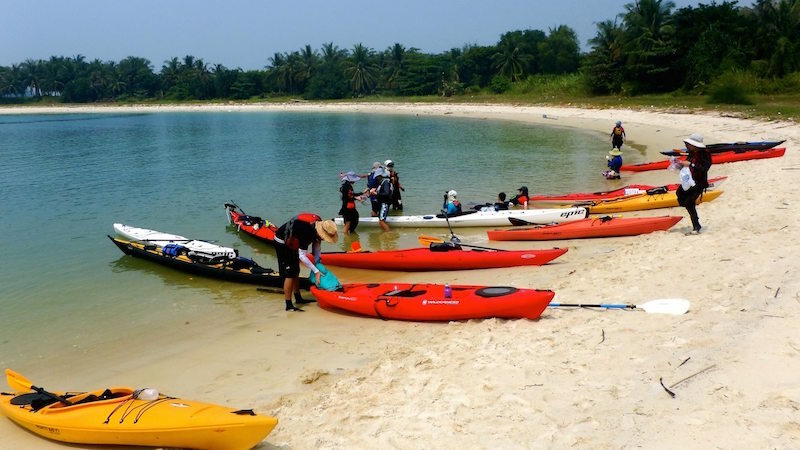 This is one of the most fun southern island trips we organised, with lots of kayaking, swimming, paddling, and enjoying tranquility! 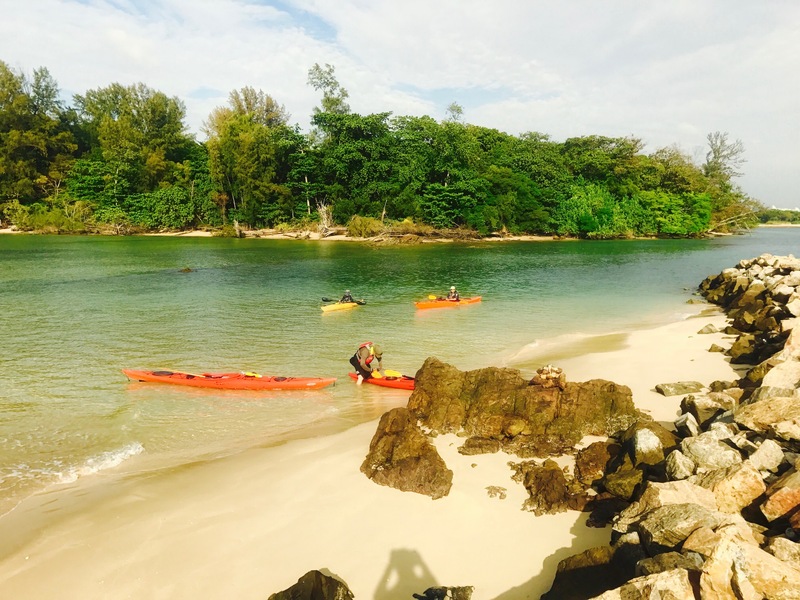 Also called the Pink Lagoon & Secret River trail…come find out why!